$10,000 PRICE DROP! MOTIVATED SELLER! MAY HELP WITH CLOSING COSTS! 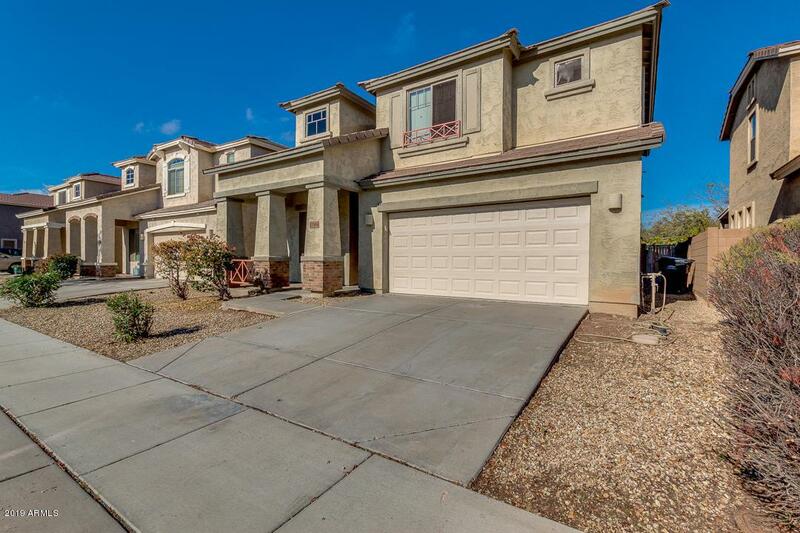 Popular Beazer Homes property with no neighbors behind is ready to move-in! Featuring cozy front porch just to spread out and relax. 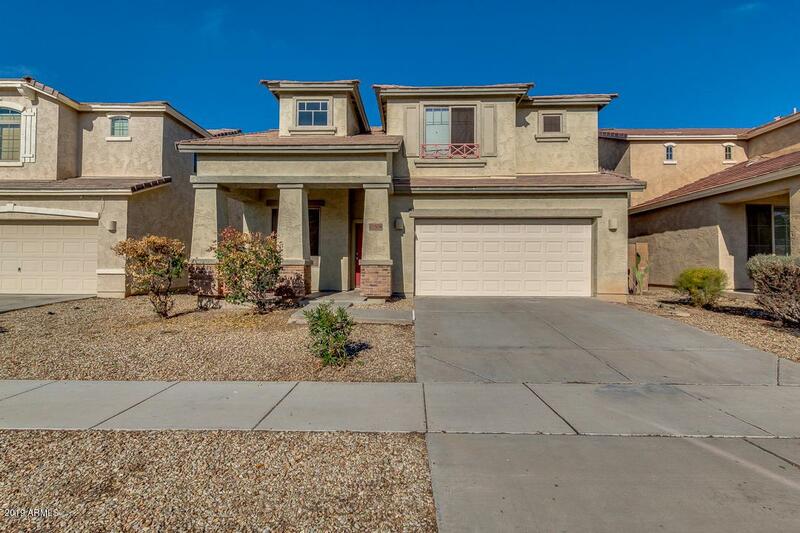 Inside you'll find living room w/high vaulted ceilings, neutral paint through that allows you to add your own taste, family room, 4 bed, 2.5 bath, and tile in all wet areas. Ample kitchen includes pantry, center island, matching appliances, cabinet/counter space, and recessed lighting. 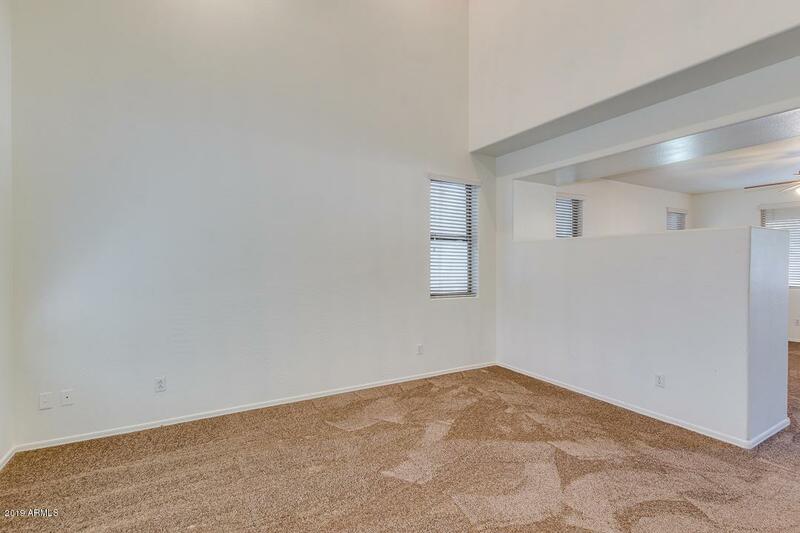 Upstairs master bedroom has walk-in closet and full bath with dual sinks in vanity. Backyard with covered patio has lots of potential for you to make it yours. 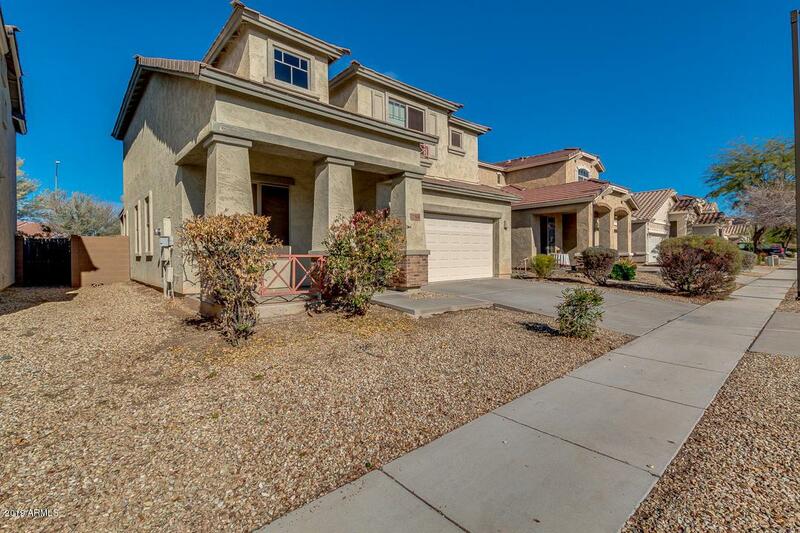 Close to schools, entertainment, local grocer, and shopping. Can't miss out this fabulous opportunity. Buyer to verify all facts and figures.